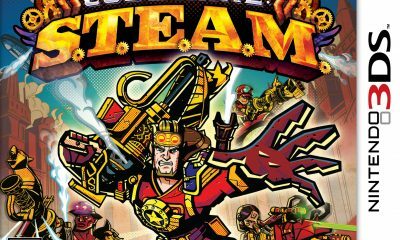 All posts tagged "Code Name: S.T.E.A.M." Unless a player’s favorite part of chess is waiting for their opponent to take their turn, S.T.E.A.M. might just end up wrinkling their brain.